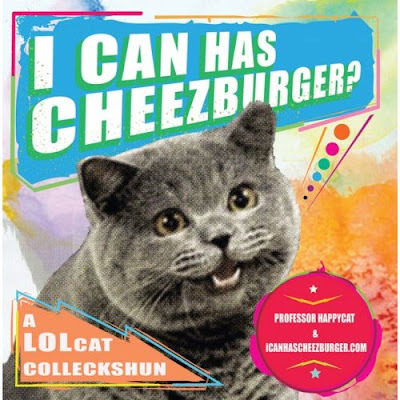 Maybe you've seen them all up in yur computerz, messin' up yur vernacularz and overall grammar skillz. Or maybe you haven't. Allow me to enlighten you in case you're wondering WTF? Karl Long blogs about wicked t-shirts in his website Tcritic. He also begain licensing T-shirt prints from independent artists. In timely fashion the first Tcritic shirt comes from artist Eric Rewitzer of 3 Fish Studios: The Prez Dispenser! 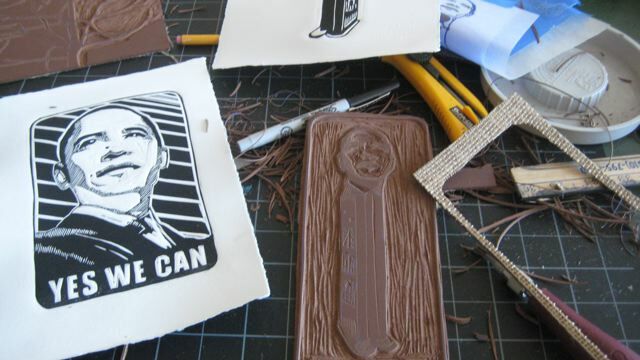 The Obama-inspired shirt is based on a linocut by Eric Rewitzer. The only thing that would be sweeter is if Pez comes out with real Barack dispenser. I would fill it with Hope and orange Pez! You dont have to be Green to be Green! If you're like me and addicted to beverages that require steamed water (mostly tea personally, coffee not so much) you'll definitely dig this high-design/tech teapot by stock graphic image company Veer: The Sorapot! Make way for the modern teapot. Short and stout, with striking architecture, the Sorapot updates teatime with contemporary style. The 11oz chamber steeps tea for two beneath a graceful arch. A marvel of design you can sit back and pore over, before it’s time to tip over and pour out. Made from stainless steel, borosilicate glass (Pyrex), and food-grade silicone. The pricetag may get you steamed up, but for form and function I don't think you have any other choice now for making water boil! 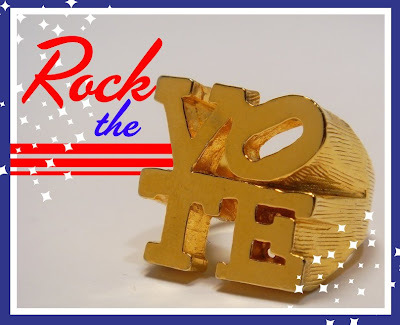 Rock it as your reminder. Definitely a fashion statement both parties can agree on.